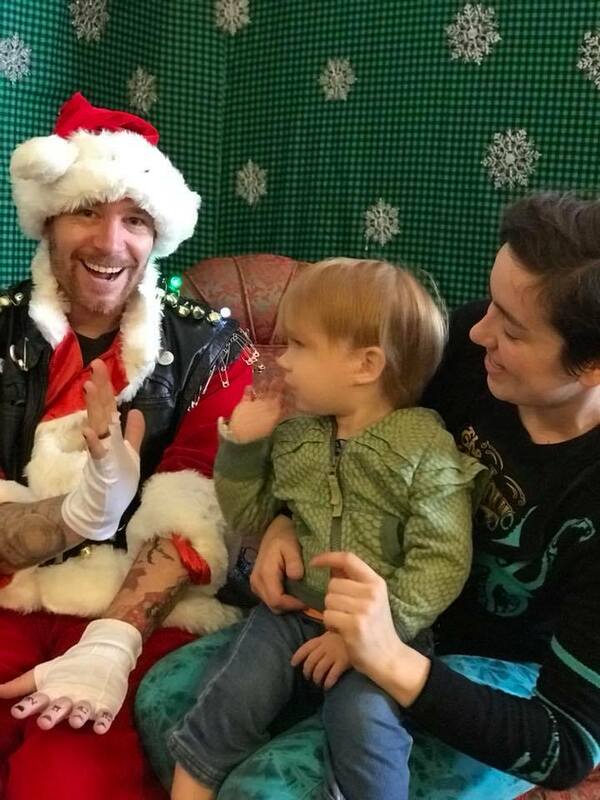 Circus Stella & Tyler Fyre! The stunning Circus Stella features balance artist Dextre Tripp and his wife, aerialist Jana Colgin. Together with their five rescued dogs, they put on a comedy filled, family friendly, acrobatic stunt show in their gorgeous one-ring circus stage. Tyler Fyre will memorize with his Fire eating, sword-swallowing, escape artist, silver-tongued, death-defying act. It’s faced paced, funny, and a daredevil spectacular! See them both perform at 2:00 and 5:00! Steph Landis of Cumberland Honey will be hosting the Curious Kid's Open Mic Sessions! If you're a kid who is 18-years-old or younger you're invited to sign-up between 11:00 - 11:30 at the info window inside the Carlisle Expo Center or scroll down to the Curious Kid's Open Mic online sign-up form located below this post. Then get ready to show the Market of Curiosities your star power and have some fun entertaining the patrons of the Market of Curiosities. The Curious Kids Open Mic has become one of the most beloved parts of the Market of Curiosities. The Market crowd is a supportive and encouraging group. You don't need to have performing experience, but you do need to be under 18-years-old, with a desire to share your song, stand-up, music, poetry, spoken word, magic tricks, etc. with the patrons of the Market of Curiosities. Please meet-up at the stage by 11:30 to check-in. If you need help bringing in equipment or stage props check in with Steph first and then we’ll assign a volunteer to help you load in. This is a fun easy-going event and it is meant to be positive. Only good vibes at the Market of Curiosities’ Curious Kids Open Mic! 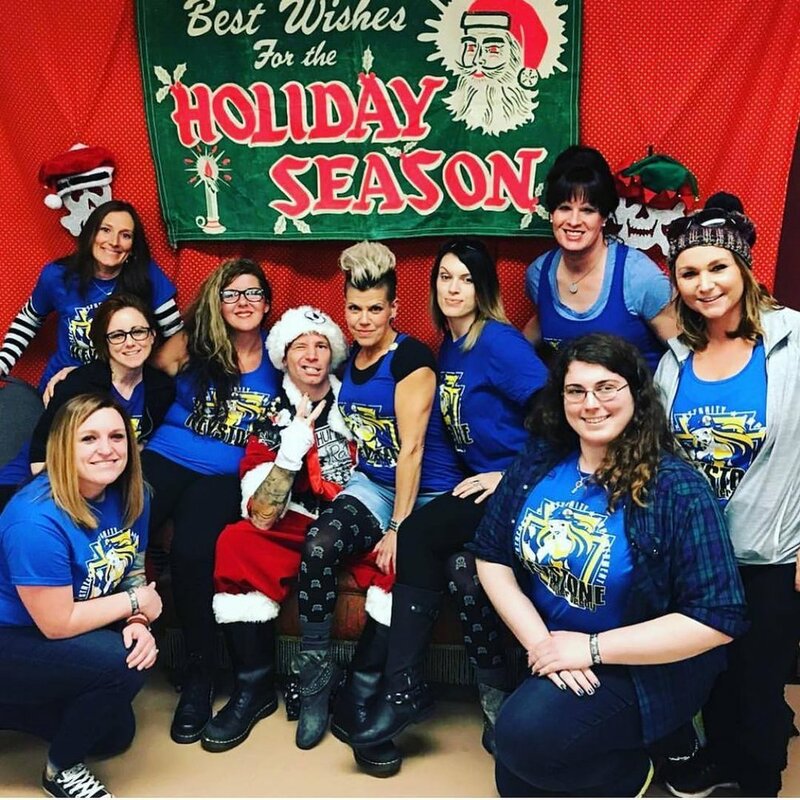 Selfies with Punk Rock Santa and the Keystone Roller Derby Elves! 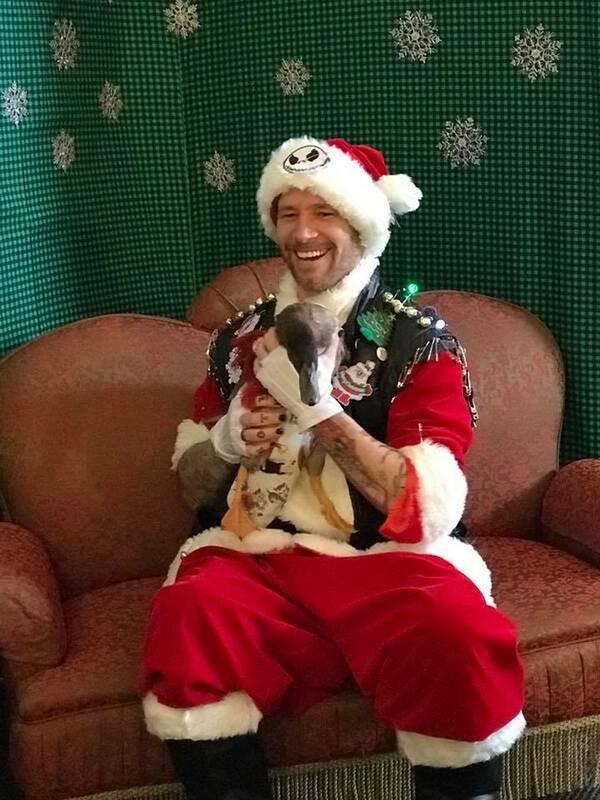 Get excited for Punk Rock Santa and the Keystone Roller Derby elves. 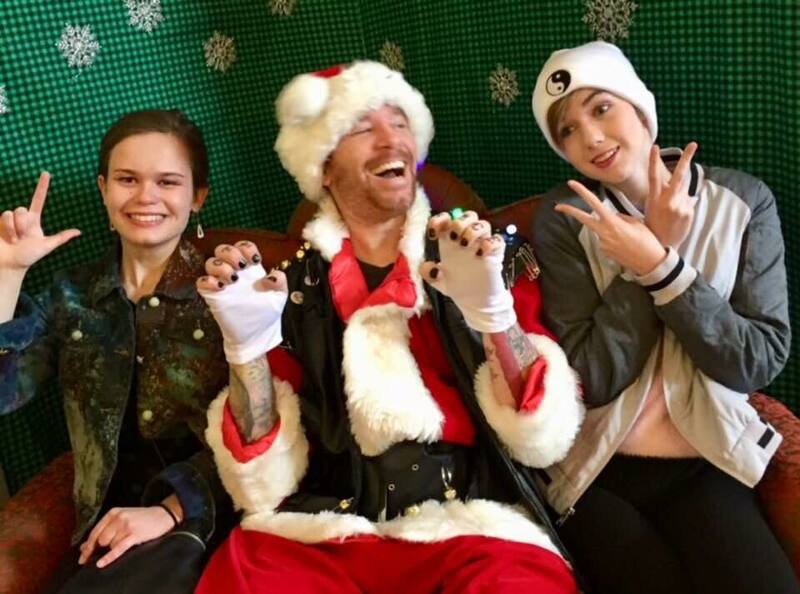 Get your selfie with Punk Rock Santa and his rowdy elves!